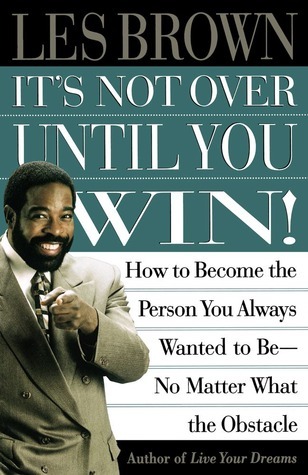 Les Brown, preeminent motivational speaker, media personality, and an author has a history of inspiring people from all walks of life, ethnicities, genders, and ages. His own life is the model for his winning philosophy and advice. Born into poverty, raised by a single mother, and labeled “educable mentally retarded” as a youth, he nevertheless overcame these and other obstacles to living his dreams. With charm, dynamism, and humor he shows others practical ways to reach inside themselves to discover the will and power to counter any obstacles – even hopelessness. This book can take his message of ” a way out” of hopelessness in prisons, where the hopelessness of being trapped in the cycle of recidivism is pervasive. It is, therefore, a selection for our special collection and may be ordered – perhaps for an incarcerated loved one – directly from the Resources section of our website. When sending a book to someone incarcerated, it is critical to include the Inmate ID number.